You don’t need to buy a new car or infotainment system to get Android Auto up and running. You can now do so directly on your Android smartphone. Having a car or an infotainment system was a strict requirement in order to make use of Android Auto. Interestingly, Google teased a version of the software past Spring where users would be able to make use of the feature without having a compatible car at all. This meant Android Auto would run on your smartphone like any other app, allowing users to take advantage of the software without having to toss in their top dollar. 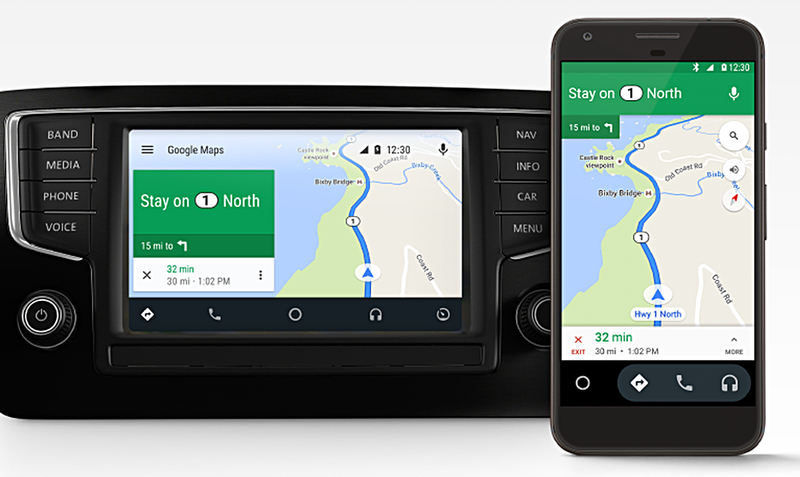 Today, Google is rolling out that software update, with support for 30 regions that handle Android Auto currently. Google made this move in order to bring the Android Auto experience to millions of users who don’t have a compatible car or infotainment system. 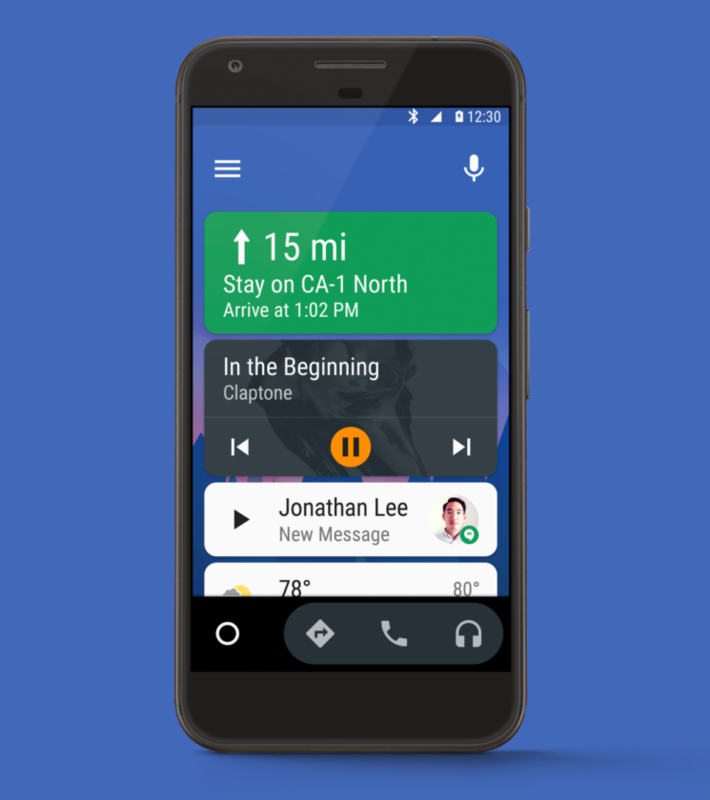 We launched Android Auto two years ago with the goal to better integrate phones and cars, and give drivers an easier way to access the information they need. There are now over 200 new car models supporting Android Auto offered from more than 50 brands, and many more launching every day. But we know there are millions of older cars on the road that are not compatible with Android Auto, and many don’t have a screen at all. We wanted to bring the same connected experience to these drivers too. While the news is music to ears for millions of users out there, it should be kept in mind that you must be running at least Android 5.0 Lollipop or above on your device for Android Auto to work. There are countless Android devices out in the wild right now that are bereft from software updates, therefore this requirement might prove to be a let down for some. Remember, there’s a high chance Android Auto might not be supported in your area, so don’t be surprised if that is the case. Google is currently in the process of rolling out the feature in many regions across the world giving users hope it will eventually be available soon.